James MacGillivray is a Partner in the dispute resolution department of Hamilton law firm, Tompkins Wake. He specialises in the resolution of commercial disputes. 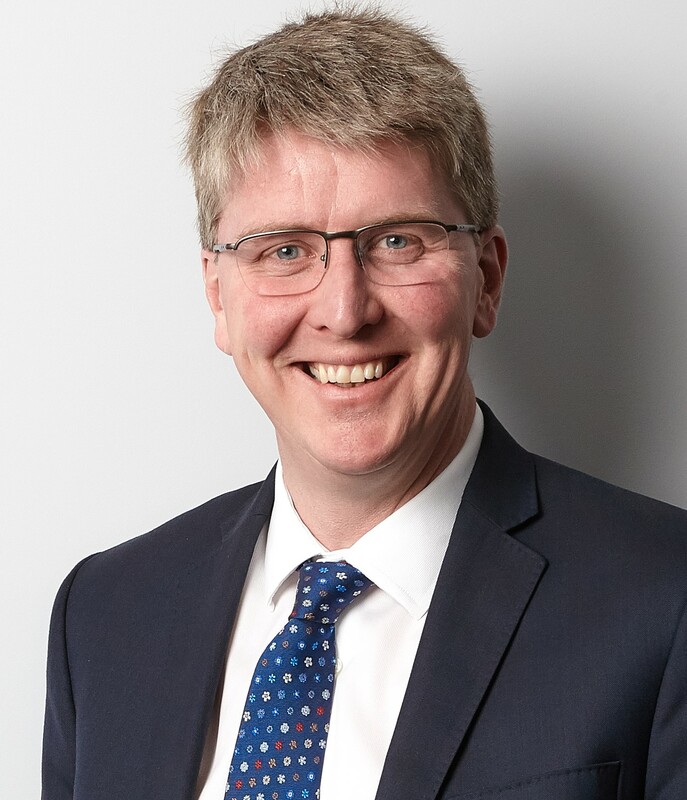 Prior to joining Tompkins Wake, James was a Senior Associate in the London office of leading international firm Freshfields Bruckhaus Deringer, before which he practiced at Bell Gully in Auckland. James has assisted as a part-time lecturer at the Waikato Law School. 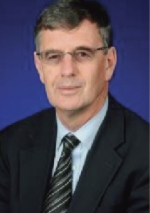 Alister Jones is a Research Professor and the Senior Deputy Vice-Chancellor, University of Waikato. His core responsibility is to provide leadership to the University around the development of academic, research, regional and international initiatives. He is also responsible for the University‘s engagement in the Bay of Plenty region. 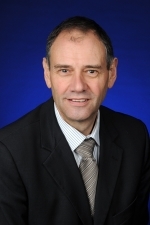 Professor Jones is currently a Director for a number of companies, and has served on a number of national and international advisory groups and boards. 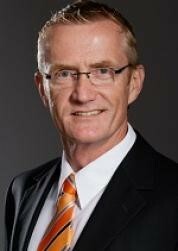 Professor Bruce Clarkson is the Deputy Vice-Chancellor Research at the University of Waikato. He is an internationally-recognised authority on ecological restoration, currently leads a major research programme on urban biodiversity restoration, and was awarded New Zealand's premier conservation award, the Loder Cup, in 2006. Professor Clarkson previously worked for the Crown Research Institute, Landcare Research. Tina's work is primarily focused on governance while she commences her PhD research. In addition to WaikatoLink, she is an elected Trustee-Director for TECT, Director of Chronoptics, and Trustee for Socialink. She is also a Guest Lecturer at Waikato Management School. 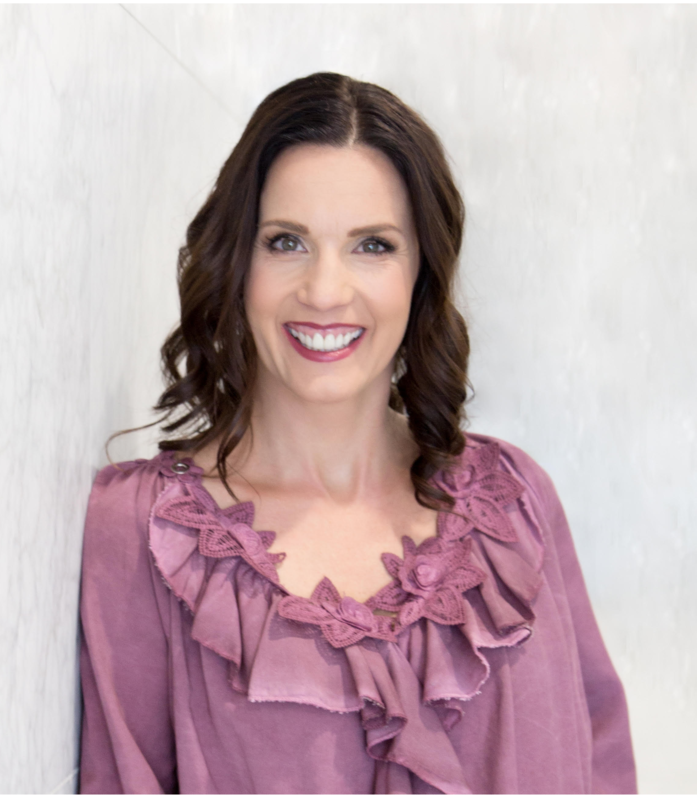 Tina began her leased executive consultancy while completing an MBA at Waikato University. She has since held a number of local executive and governance roles focused on technology and innovation in the primary sector. Her previous US-based career experience includes fundraising and advocacy for nonprofits, financial planning and sustainable land development. Rob is Research and Development Executive with the Gallagher Group. Rob stepped into the R&D Executive role at Gallagher in 2008 after holding a variety of senior R&D management positions in New Zealand-based global technology companies. Rob is an experienced Executive with extensive international experience in operations and R&D management. With his unique combination of Engineering and International Business Strategy qualifications and experience, Rob specialises in aligning Research and Development activities with business strategy and developing Research and Development as a strategic capability for sustainable growth and competitive advantage in International Business.